As a blogger, you probably have heard about Bitcoin, which is the most popular form of cryptocurrency. The proliferation of cryptocurrencies is becoming more prevalent these days. At some point, you may have asked what cryptocurrencies are, how they work, and why they are so popular. In this article, we are going to shed some light on these questions. If you observe closely, cryptocurrency is a merger between two words, which is cryptography and currency. From that, it’s easy to generalize that a cryptocurrency is a form of currency that uses cryptography. This is largely correct. However, these days, users are leaning toward the idea of cryptocurrency as a form of virtual money. Cryptocurrency is gaining a lot of popularity because it offers a lot of advantages over the traditional form of money. For one, since it’s based on cryptography, this means that cryptocurrency converts transactions into a nearly un-trackable and un-hackable code. 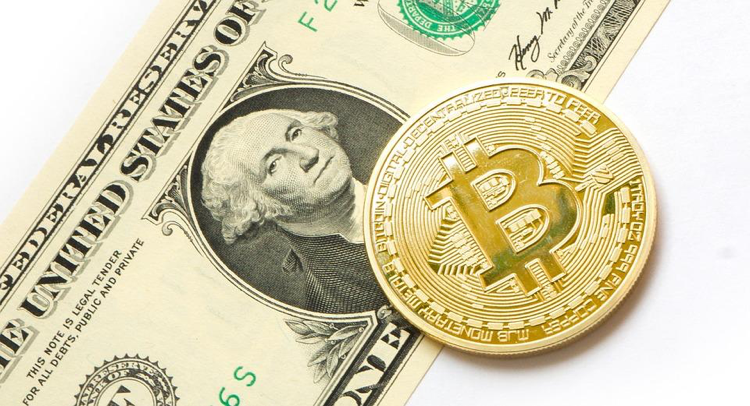 Most experts credit Bitcoin as the first true cryptocurrency which started way back in 2009. Since then, the number of cryptocurrencies is growing rapidly. In fact, it’s estimated that there are 900 cryptocurrencies on the Internet as of this moment. Another reason why cryptocurrencies are very attractive is because of the fact that they are decentralized. The traditional monetary system uses a centralized banking system. This means that every time you make a traceable transaction (like digital transactions), everything must go through your country’s central bank. The biggest problem with this is that as a transaction goes through a third-party processor (until it reaches the central bank), it will accumulate a substantial transaction fee especially if you consider the long-term picture. Another issue with the centralized banking system is the security vulnerability. If someone wants to manipulate or “hack” the currency, all the person needs to do is gain access to the central hub. Although there are securities in place which make hacking difficult to do, cryptocurrencies are a lot more secure because of the decentralized system. Cryptocurrencies were developed as a way to solve the biggest problems of a centralized monetary system. The first biggest difference of cryptocurrency is that it uses a public ledger. This public ledger is in the form of blockchain technology. Whenever a transaction occurs, the information is stored in the blockchain technology, which is being held by miners and currency holders. Since the ledger is public, there’s no such thing as a central bank, and it’s the community that keeps tabs on all of the transactions. This is why cryptocurrency is known as a decentralized monetary system. By far, the biggest advantage of the decentralized nature of cryptocurrencies is the security. Again, since the entire system is decentralized, it’s nearly impossible to manipulate or “hack” the monetary system. If you want a billion dollars on your bank account, you only need to gain access to the central hub and type in a billion dollars on your bank account. Since it’s the central hub, this information is then relayed to all of the banks and third parties. When it comes to cryptocurrency, it’s an entirely different matter. If you want to “hack” and give yourself a billion dollars in cryptocurrency, you’d have to gain access to all of the nodes, and you need to manipulate the data all at the same time. This is nearly impossible to do as there could be millions of nodes keeping tabs of the transactions. Of course, this is just an oversimplification of a complex subject but it’s a good illustration of how cryptocurrency works. As of the moment, cryptocurrency is still a bit rocky as some are not sure if it will be accepted as a currency. However, it also gives you a very good high-risk high-reward investment vehicle that you can’t ignore. One of the reasons why you should take advantage of cryptocurrency is for diversification purposes. As an example, you can open an account with a stockbroker and have a portion of your money invested in stocks and bonds. Then, you can also open an account in CMC Markets and have a portion of your money on Forex options trading and currencies. You can open a cryptocurrency wallet and have a portion of your money invested in it in case it becomes the currency of the future. If that happens, you can easily see your money multiplying a hundred times in a relatively short time frame.